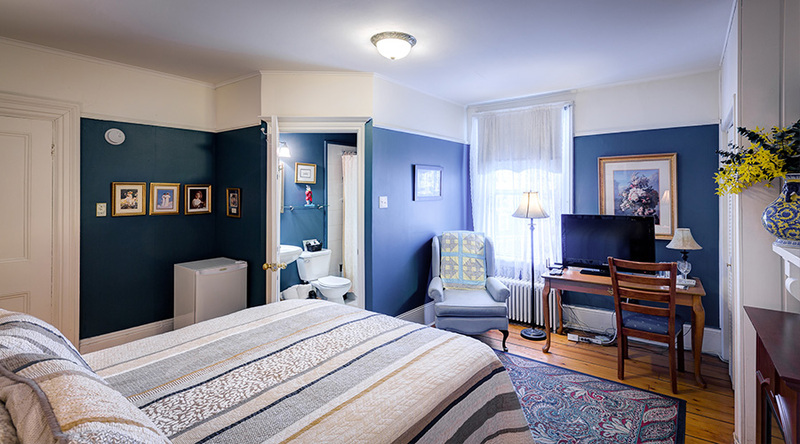 Ideally located on Queens Road in the heart of downtown St. John’s. 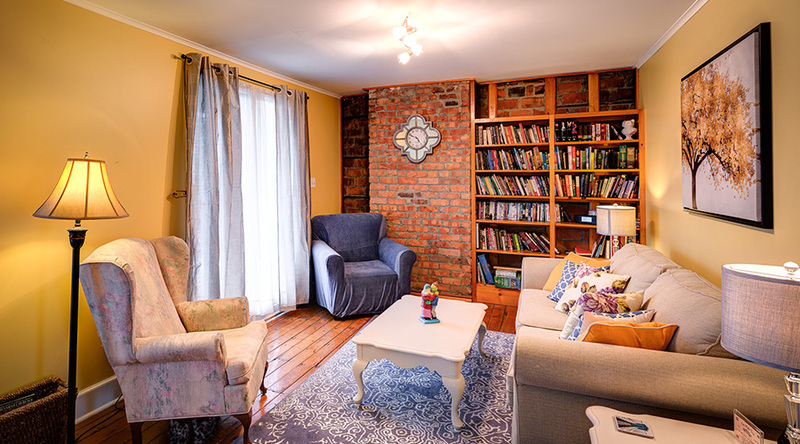 Built in 1892, this Historic Southcott style home retains it's original character. 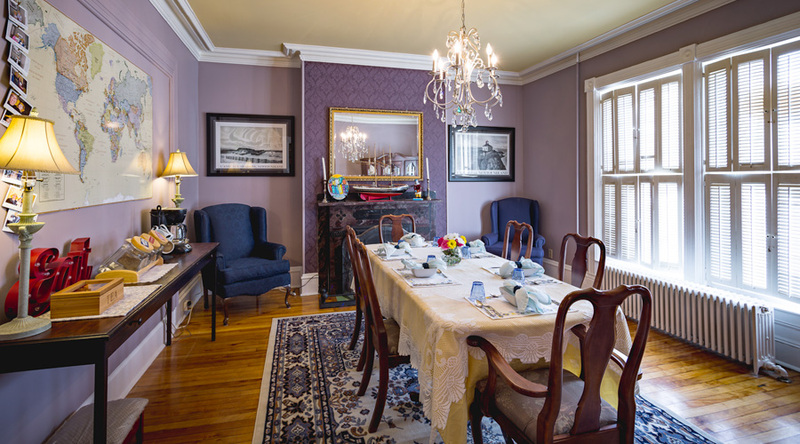 High ceilings, hardwood floors, and hand carved decorative mouldings. 5 beautiful rooms. 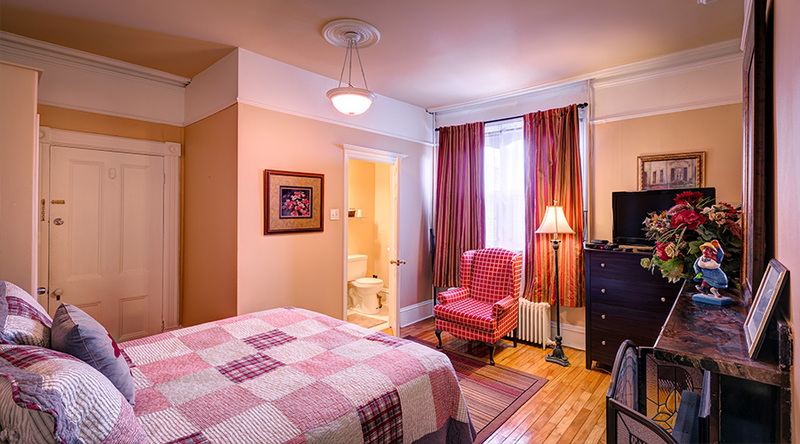 3 with ensuite baths, and 2 with a shared bathroom; great for families! 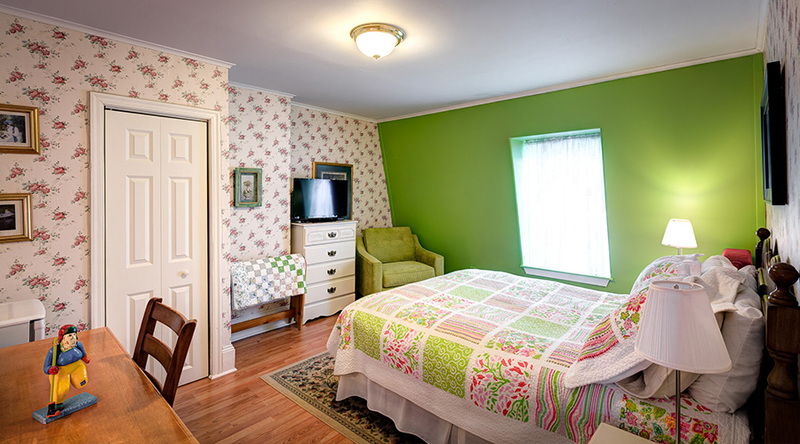 Every room has cable TV on flatscreens, iHome docks, and free wi-fi. Delicious breakfasts, including local favourites, in our spacious dining room. 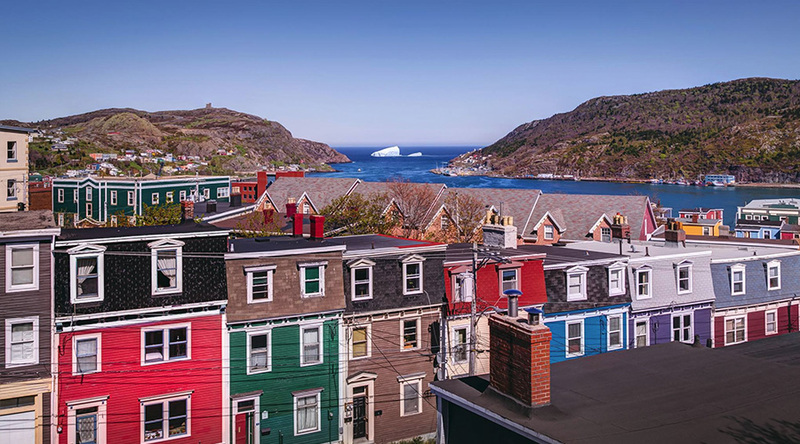 3rd floor balcony overlooking downtown St. John's, Signal Hill, and The Narrows; start your day with an incredible sunrise view! 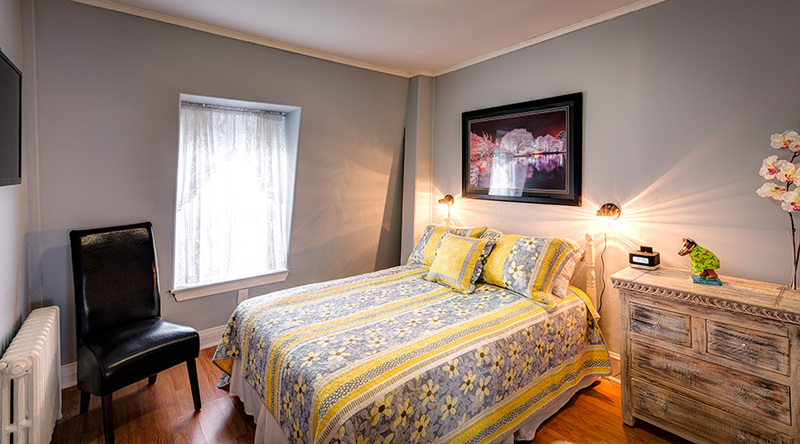 Walking distance from shopping, restaurants, nightlife, Bannerman Park, The Rooms, Quidi Vidi, The Basicilla, The War Memorial, and much more! 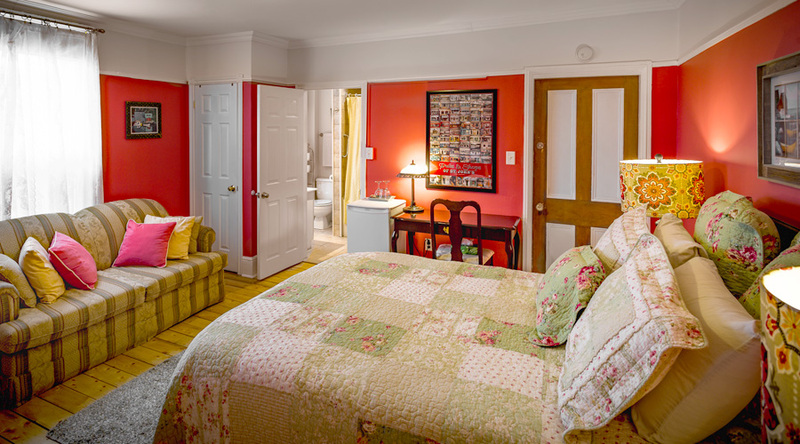 A warm welcome awaits you at Cantwell House B&B!